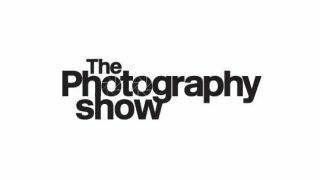 Camera fans, listen up: The Photography Show is coming to the NEC in March 2014 and TechRadar's publisher, Future, is going to make sure it's the place to be for all your photographical wants and needs. Future's photography titles include, Digital Camera, Photography Week, Practical Photoshop, N-Photo and PhotoPlus, and the show will also be supported by both T3 and, of course, all of us here at TechRadar. Future's head of photography Matthew Pierce explained, "The imaging industry is evolving at speed and we believe there is a real opportunity to create a dynamic and inclusive event with photography at its core which will deliver a broad audience of imaging enthusiasts. "Future has a world-leading portfolio of photography brands and is recognised internationally for its innovation. "The Photography Show will be another example of that."